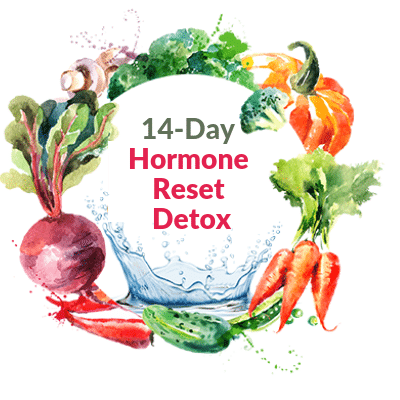 Join The 14-Day Hormone Reset "DETOX"
As soon as you register I’ll send you information on how to get started and I'll meet up with you inside! Decrease inflammation. Feel lighter with less swelling...everywhere. Improve energy PLUS have a more positive outlook. No more cravings and an understanding of why they happen. A sense of better hormone balance. Begin to reverse facial hair growth, hair thinning, weight gain, poor moods, low energy, acne, hot flashes and more. Feel more peaceful and balanced. 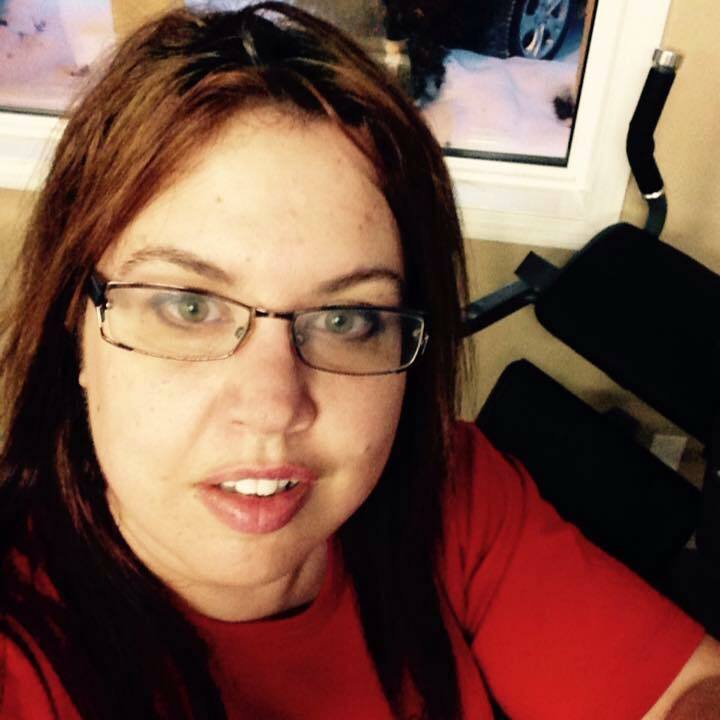 Begin to release weight, even if you've been stuck for a long time. Learn how to re-sync your body for menstrual regularity and fertility. Meal Plans - We eat a lot, so be prepared to maybe eat more than you normally do. Private FB group for expert support. 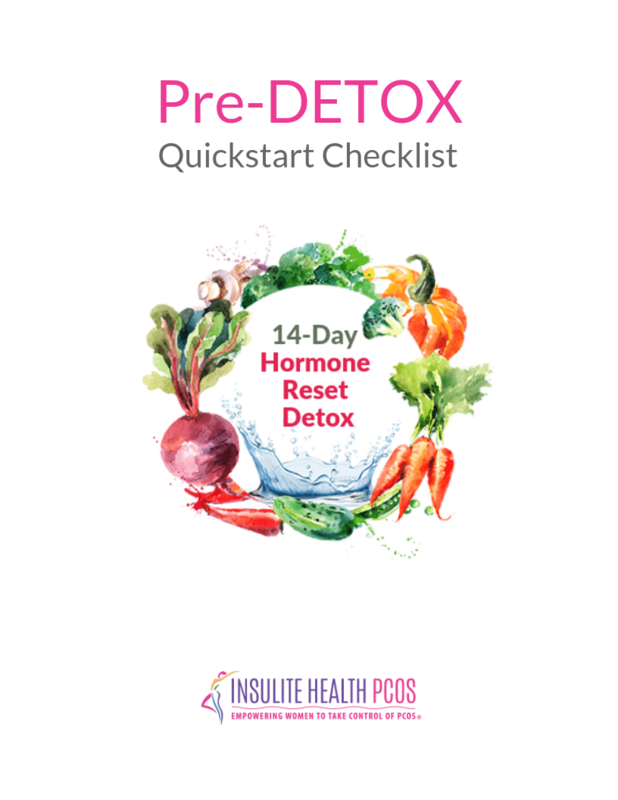 The "Pre-DETOX Quickstart Checklist" - You'll get instant access to this handy PDF checklist so you can get started right away once you register. Pre-DETOX Bonus Class, "How To Have The Winning Mindset For Success!" You'll learn how to get Negative Nellie off your shoulder and why she's there in the first place, along with the real secrets behind willpower. I'm down 4 lbs total so far and 5 1/2". The detox was good to get me thinking of what to eat and not to eat. It made me get out of my cheese habit. I've cut down a ton on sugar. I'm going to continue to eat similar to the plan as it's helping because my bloating has gone away. And another thing I focused on was my water intake. My skin is clearer and I feel way better in general. 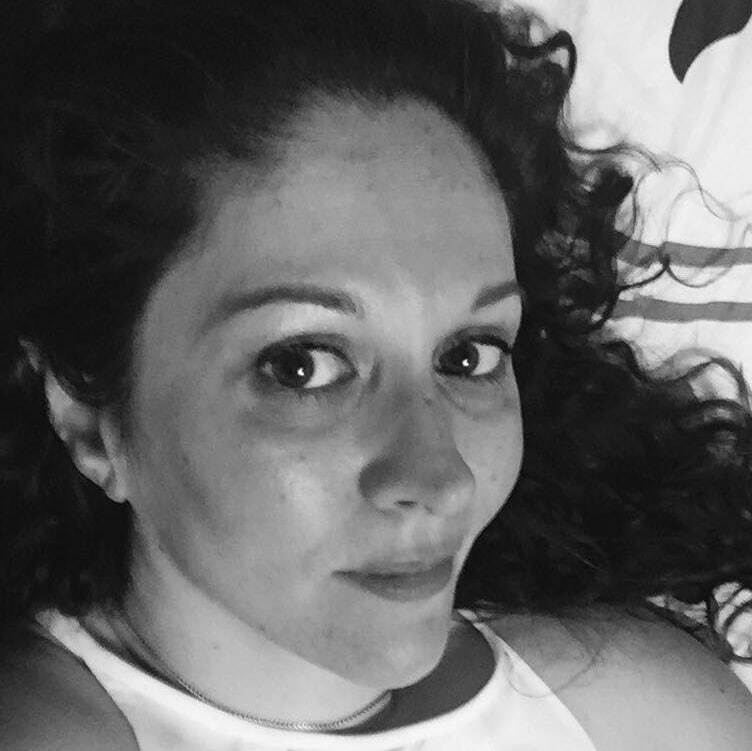 "I was put on birth control due to excessive bleeding. 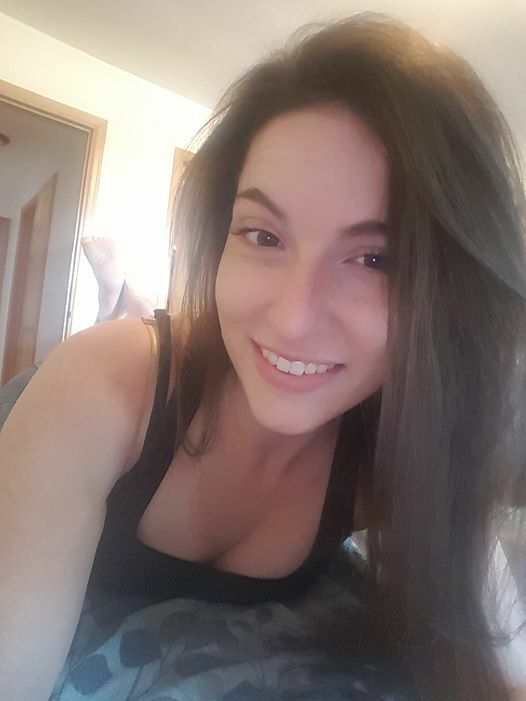 Lost half my hair in 6 years. 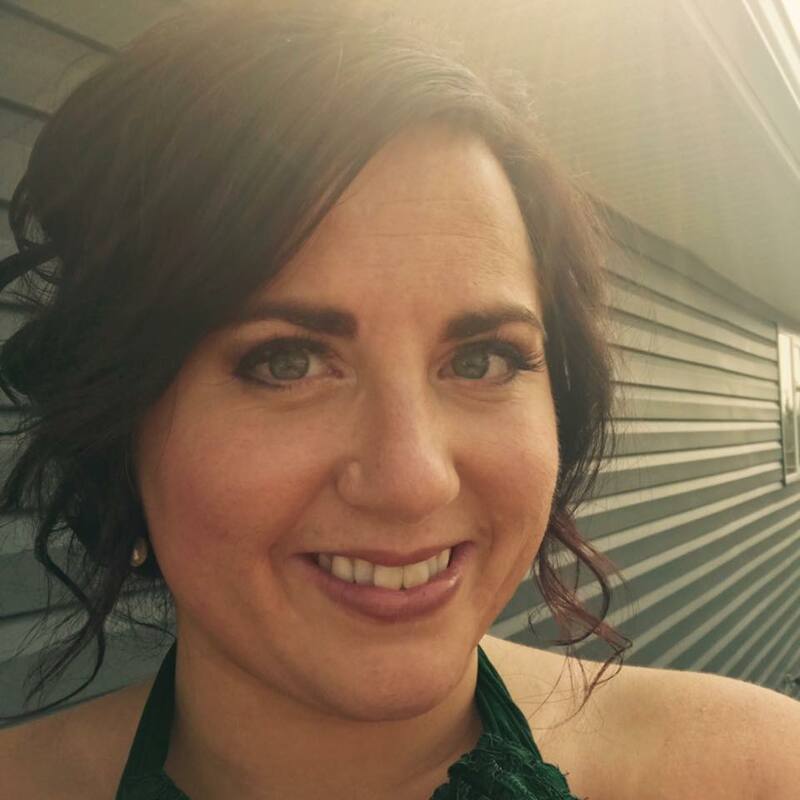 This detox helped me rid my body of toxins that were causing PCOS systems. I had a gyn appointment early this morning. She commented how happy, clear and refreshed I look. I told her about this detox and she asked for the link so she could help future patients! I now eat for hormone balance, my hair is growing back in and I feel better than I did in my 30’s.!" I have I lost inches and feel tighter and cleaner. I used to drink diet pop. Now I haven't for the past week. Drinking mostly water and I've had no withdrawals. I'm shocked but happy. I have to brag I have eliminated 80-90% of sugar from my diet and feel good. Thank you. I usually give up quickly so it's amazing I lasted without negative effects. Thank you for this great program. Bragging moment! For the first time in 13 YEARS I'm having a normal period! I'm bleeding normally, NOT having excruciating cramps, NOT breaking out terribly and my hair is NOT falling out! I am so happy I could cry! This program helped me stay sane and has given me my sanity back. I am in control of my body for the first time in my entire life. Truly a blessing. Sign-up for the DETOX today and get these two BONUSES! BONUS #2: Pre-DETOX Bonus Class, "How To Have The Winning Mindset For Success!" You'll learn how to get Negative Nellie off your shoulder and why she's there, along with the secrets about willpower.